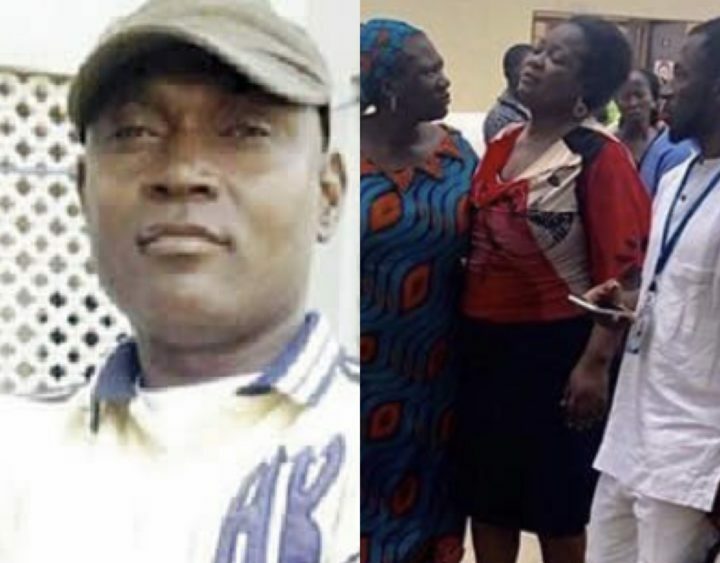 Ada, the spouse of the Nigeria Security and Civil Defense Corps officer, Ogah Jumbo, who was allegedly beaten to death by two traffic superintendents in Nyanya, Abuja, on Wednesday, has said the deceased was dragged on the ground till he gave up the ghost. Ada expressed that her husband suffered broken fingernails and wounds on his toes when he was being dragged on the ground by the traffic superintendents, who attacked him. The widow told a Punch journalist on Thursday that the traffic superintendents hit Ogah on the head a few times with baton after which he dragged on the ground for about a kilometer to the police headquarters where he surrendered his life. It was discovered that the Federal Capital Territory Commissioner of Police, Bala Ciroma, had requested the detainment of the police staff engaged with the occurrence. The spouse, who saw the experience close by her two children, disproved reports that her significant other was driving against the traffic. According to her, the late Assistant Superintendent of the NSCDC, who was attached to the Sharia Court in Abuja, was taking her to the Gloryland International School, Karu, where she works as a teacher, when the incident happened. “We were going to Karu from New Nyanya, but on getting to the Catholic church, we diverted. A traffic warden stopped the vehicles on the other side and asked vehicles on our side to move, but when it got to our turn, he stopped our car and my husband pleaded with him that he was late for work. “The traffic warden retorted that it was not his business, because he was not the cause of the traffic jam. He stood in front of the vehicle and said my husband wanted to hit him with the car. “He kicked the vehicle and went to the driver’s side and was pulling my husband out of the vehicle. His (the traffic warden’s) colleague, Mr Idoko, also joined him and they were beating my husband with batons. I alighted from the vehicle and pleaded with them. Ada added that while her husband was being taken away by the policemen, she went back to the vehicle to fetch the car key and his phones. “By the time I got to their station, I found my husband sitting on the ground and unable to talk. All the policemen were insulting him, saying, ‘You are a stupid man; we hate civil defence corps officers, they are too stubborn’. They killed my husband in my presence, leaving me to cater for two children alone,” she noted. The teacher explained that the policemen were not willing to take Ogah to the hospital, on the excuse that their vehicles had no fuel, adding that the deceased was not accepted at the Nyanya General Hospital, where they eventually took him to after a long delay. Meanwhile, the Commissioner of Police in charge of the FCT Command, Ciroma, has visited the NSCDC office to commiserate with the operatives over Ogah’s death. 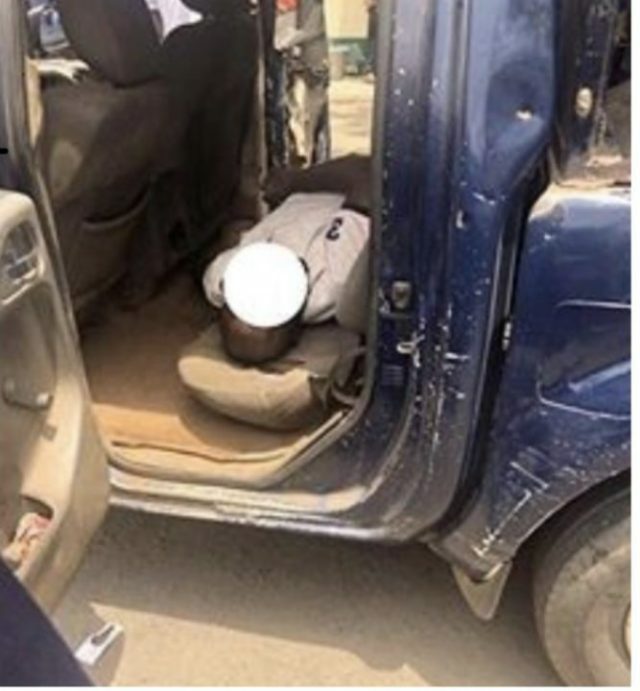 The NSCDC spokesman, David Akinbinu, said in a statement that the CP disclosed that the errant policemen had been detained, adding that investigation had also commenced. Ten HIV Symptoms To Watch Out For In Women – Guys, See How To Know If She’s HIV Positive..